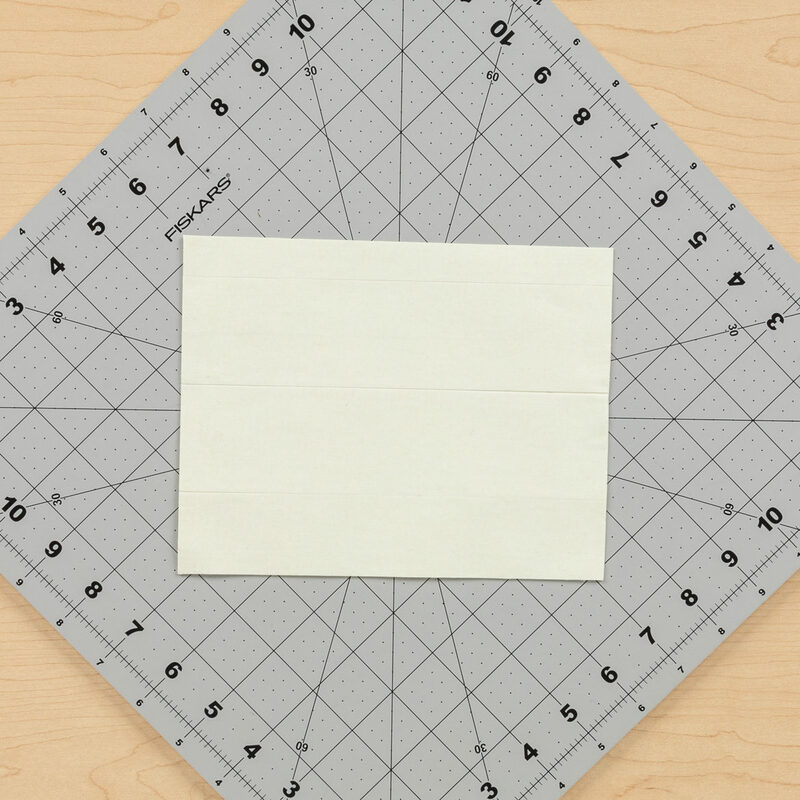 Make duct tape fabric using Glow-in-the-Dark Duck Tape® and attach parchment or wax paper to the adhesive side of the tape. 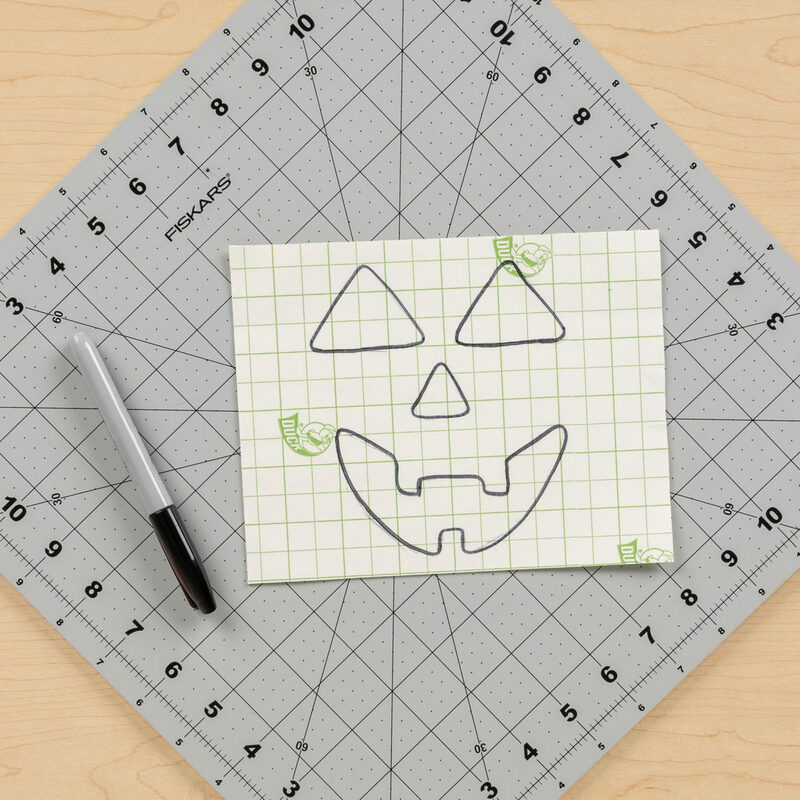 Use a black marker to draw your pumpkin face on the parchment or wax paper. 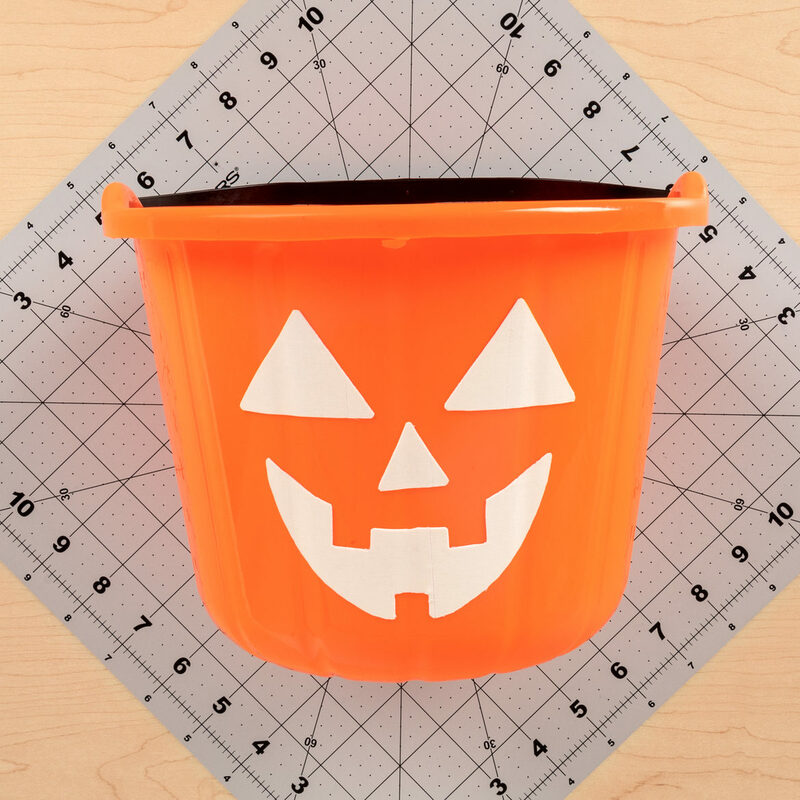 Draw the face exactly as it appears on the treat bucket, or get creative! 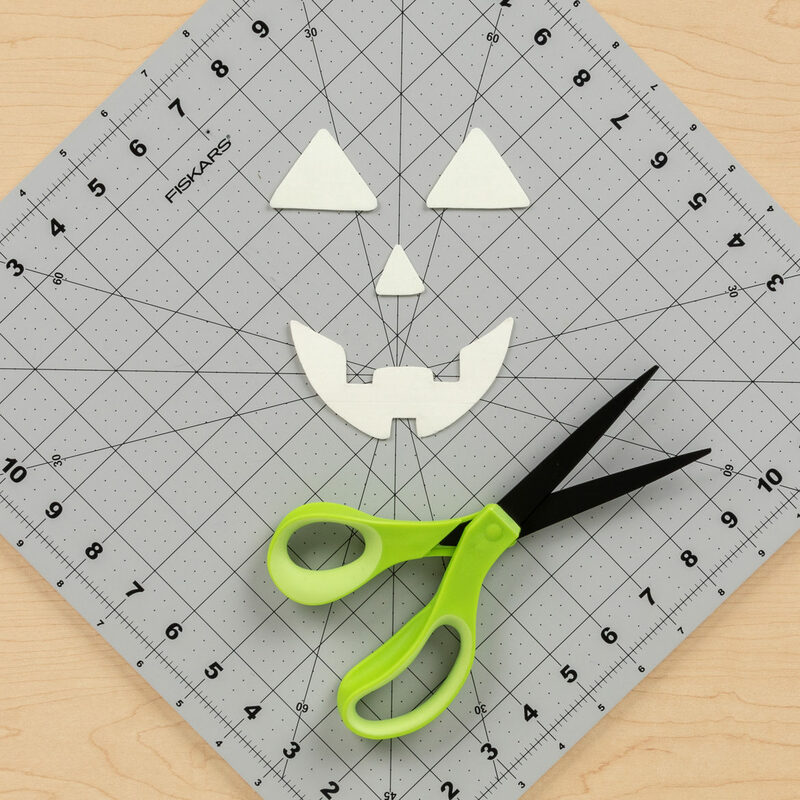 Cut out the pumpkin face from the duct tape fabric. Peel off the parchment or wax paper and attach the face to the plastic treat bucket. 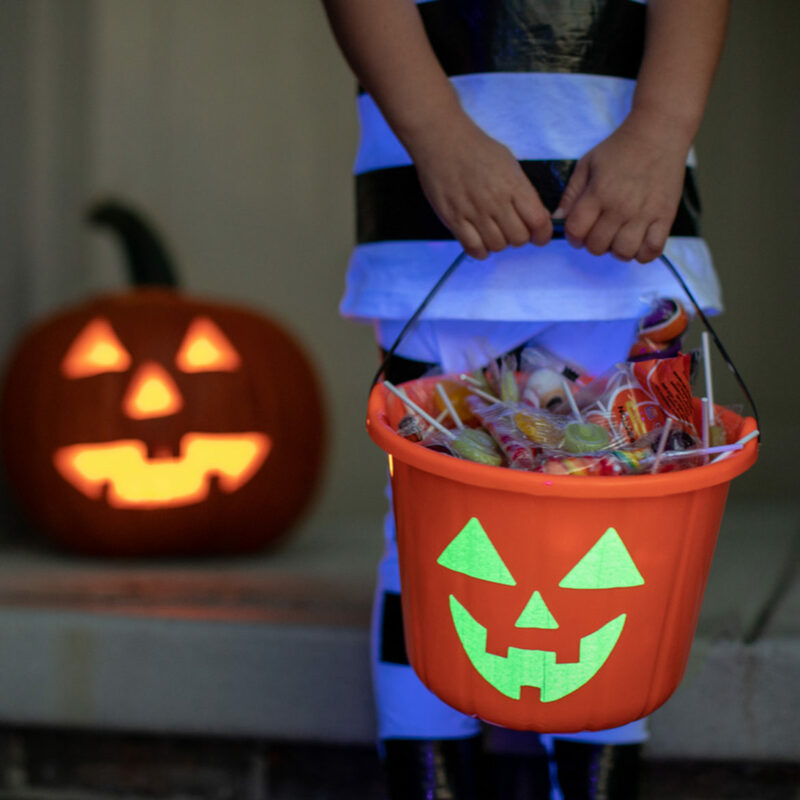 Learn new and easy ways to make crafting fun with your kids this Halloween.